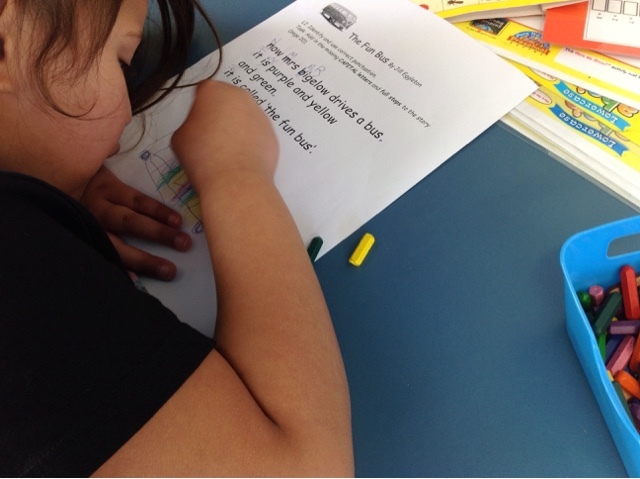 Ngarino's Blog: Reading time. 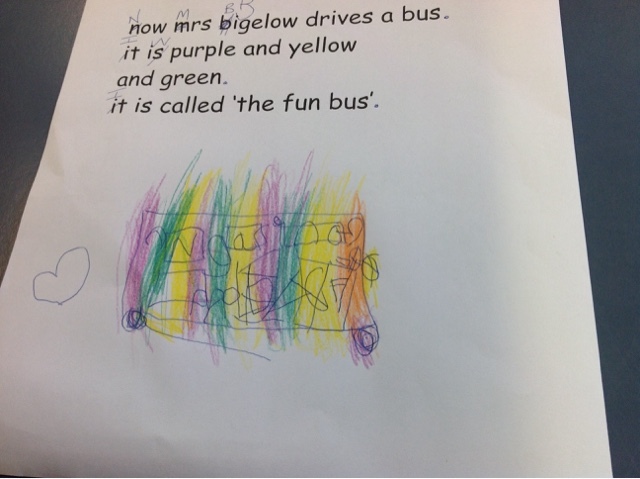 Colouring in my bus purple, yellow and green. Wow my bus looks like a rainbow! Beep, beep.